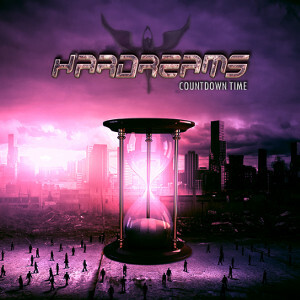 Spanish Hard Rockers HARDREAMS released their third studio album "Countdown Time" through Perris Records on February 26th. 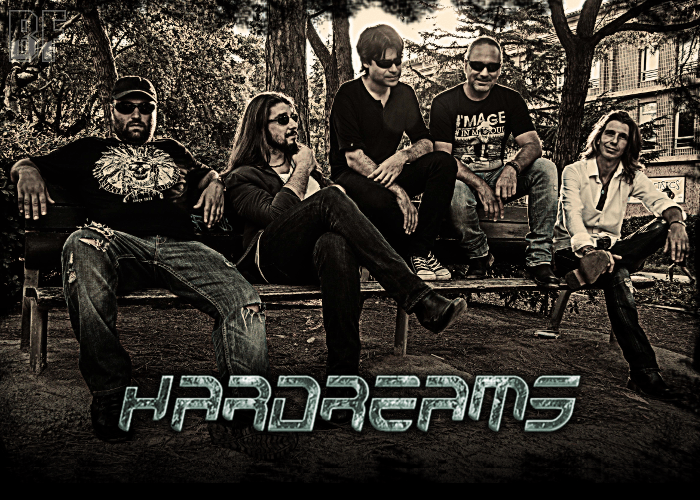 Back in 2015, HARDREAMS had a new keyboardist Miquel Garcia, new producer Ramón Sales, and new recording studio Salestudi to get its best album ever with a great melodic rock sound and powerful songs. The result turned out this masterpiece. Since the band founding in 2000, during its career the band has played in many cities and has shared stage with great artists such as: Europe, FM, Bob Catley, Firehouse, Vaughn, Jim Peterik, L.A. Guns, Jimi Jamison, Edguy, Bad Habit , Eric Martin, Frédéric Slama AOR, Alien, Michael Schenker Group, Pretty Maids, among others. Fans of Melodic Hard Rock and AOR should check out this album.